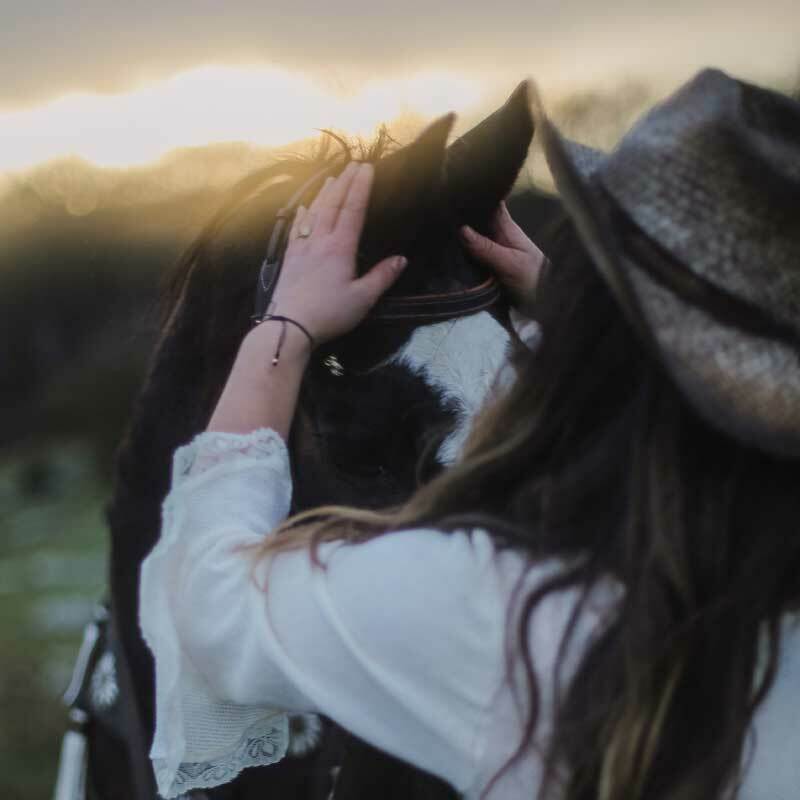 Whether you’re planning a romantic weekend escape, traveling with a group of friends and your horses, or imagining an extended retreat in your own private cottage overlooking the bay, we offer three unique Point Reyes lodging options to make this the Northern California vacation you’ve been dreaming of. Our Bed and Breakfast Inn and vacation rentals are ideally located for exploring Point Reyes National Seashore, or taking easy day trips to wine country. We’re only about an hour’s scenic drive from San Francisco and the East Bay, and an easy 30-60 minute drive to wine tasting in Sonoma and Napa. Point Reyes National Seashore—with its pristine beaches, wildlife and thousands of miles of trails—is literally at your fingertips. Our Point Reyes Bed and Breakfast is set on four sunny acres just minutes from downtown Point Reyes Station. 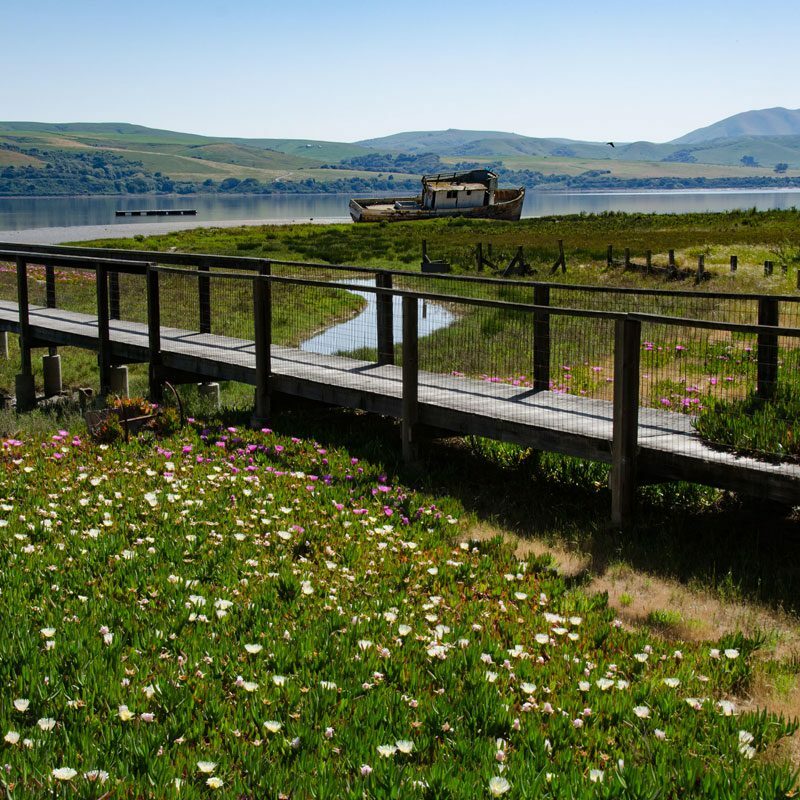 Enjoy unforgettable views and serenity in one of our waterfront cottages — located directly on Tomales Bay in the village of Inverness. 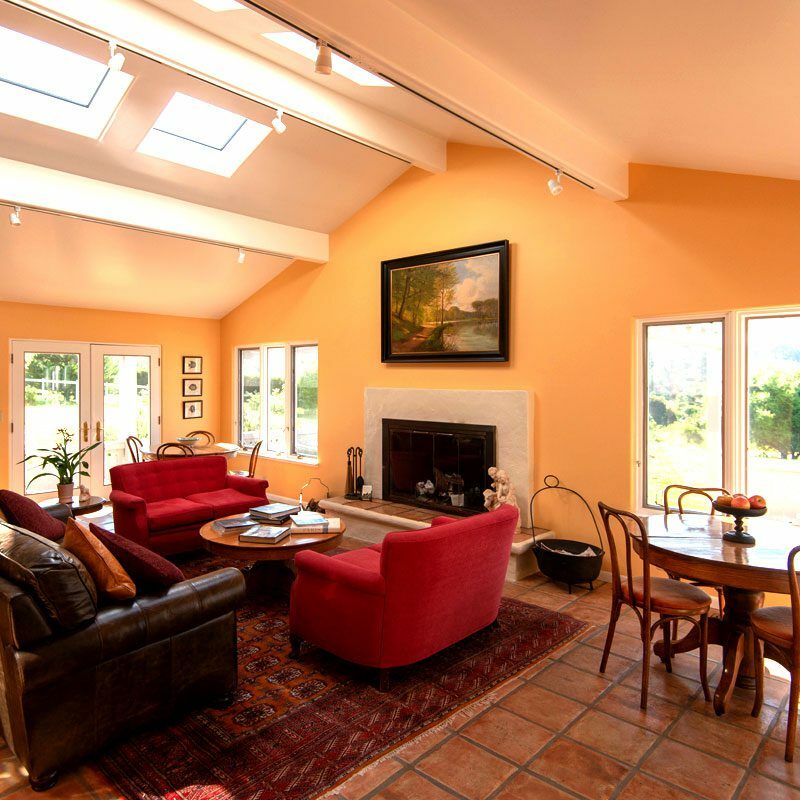 Located directly over the Stables in Point Reyes Station, the Groom’s Quarters accommodates up to 7 guests. 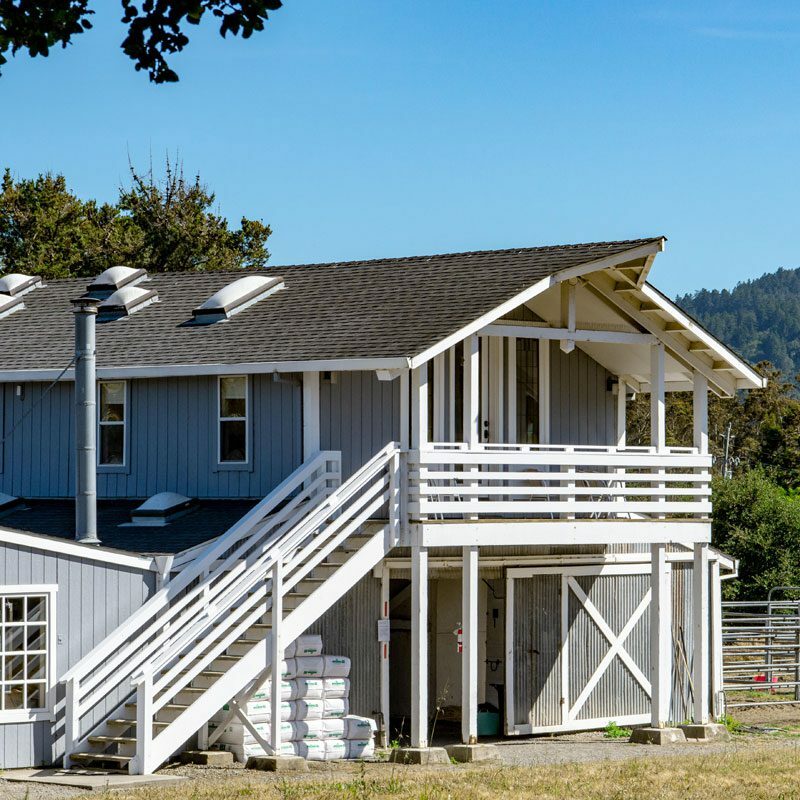 For guests traveling with horses, we offer convenient boarding in Point Reyes Station. The ultimate Point Reyes vacation rental with unparalleled views of Tomales Bay. Two fully equipped vacation cottages located directly on the bay.